Benson (a very friendly and excitable Cockapoo) and I have been attending training classes with Keegan’s Knines since he was 3 months old. Prior to this I was a novice dog owner. In the intervening 2 years with, the help of Julie Keegan and her dedicated team Benson has achieved his Bronze, Silver, Gold and Platinum awards and has won dog of the year for 2018. More importantly Julie has been able to provide us both with a solid foundation of training throughout puppy classes upon which to build and grow in ability and confidence. As a result Benson and I have moved onto more advanced training in adult classes and gundog classes. With the professionalism and friendly support provided by Julie week in and week out Benson has become a dog that I have been able to take anywhere. He is responsive, well behaved and a pleasure to take for walks. Julie’s classes are always a mixture of activities that help you improve your dog’s behaviour and wellbeing as well as, consolidation of previously learnt exercises that help you perfect, your behaviour control. The whole course is about allowing both owner and dog to get the best out of each other based on mutual respect and leadership where necessary. Above all Keegan’s Knines classes have always been a place that Benson has looked forward to going to and have provided us with friendly, patient and expert advice along with lots of readily available support across a range of social media whenever we have needed it. So a massive thankyou to Julie, for all your help and support. Without it I would not have the ‘go anywhere dog’ we have now. I would have no hesitation whatsoever in recommending Keegan’s Knines to anyone wanting to enrol on a dog training program. Hi Julie, took Monty for a long walk along the canal today and he was brilliant. He coped with people stopping to say hello, groups of dogs off lead, boats, locks and so much more. It was a lovely afternoon for both of us. He might not always do as he's told but he's come a long way!! Hi Julie, Suddenly everything really falls into place, all that training and practising is really worthwhile. We are having a brilliant week in Cornwall with Eddie he's in doggie heaven talking to lots of other dogs, many are really friendly and come and say hello but a quick word reminds him to focus. We know how good he is at hoovering up any food wastage but a quick 'leave it' reminds him and he leaves it alone... painfully I'm sure. Heel walking is great, although he gets really excited when he gets out of the car and wants to race off, within five minutes though he's walking really well 'to heel' whether we are going through busy streets or quiet lanes. We've been able to eat in pubs and restaurants undisturbed- Ed has sat patiently under the table, so much that when we leave people have commented how surprised they were that Ed was there. Probably the best part has been playing with Ed on the beach, having now found a toy he's interested in retrieving we have enjoyed off lead walks and playing fetch across the beach throwing a few 'stops ' in as we go. He's been really good with water but seems a little apprehensive with waves and runs away from them, but we're working on that! So I will stop ranting and say a big thankyou from us all and see you next week. Nellie is a strong willed, affectionate and playful two-year-old Cocker Spaniel. Both Nellie and I have benefitted enormously from our training experience over the last 2 years with Julie and her dedicated team at Keegan's Knines - special acknowledgement and thanks goes to Jason. Nellie and I have attended two blocks of Puppy Training classes with Julie and we are now continuing our training with refresher lessons to reinforce and improve on heel work, attention and obedience skills. The results, for both of us, have been great. Julie's professionalism and commitment to ensuring a complete and comprehensive training programme has inspired both Nellie and I to continue to improve our skills. We are looking forward to individually tailored One-to-Ones, Agility Training (which Nellie has already proven to be rather good at!) and even Gun Dog Training. 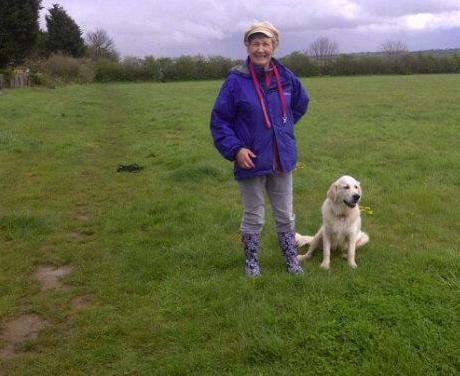 Recently Julie has also provided expert and totally dependable Dog walking & Dog Sitting support when we were on holiday. Overall, I cannot thank Julie and her team enough for being so dedicated to our canine friends as Nellie and I continue to enjoy our very special relationship! 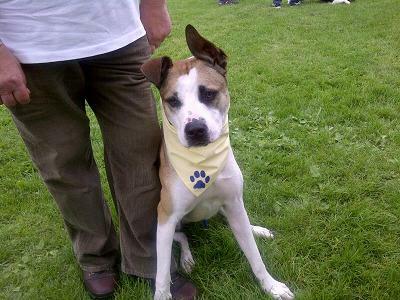 Mac did not have a great start in life – he was a Turkish street dog that was run over at about 3 months old. This left him with pins in his foreleg, no hip joint on his right side, and a fear of traffic. His short time on the streets and the treatment he got from some people – especially men - left him scared of people. He reacted to pretty much anything and everything! Mac and I have been attending classes for 8 around months now and the change in him is astounding. He is so much more confident. 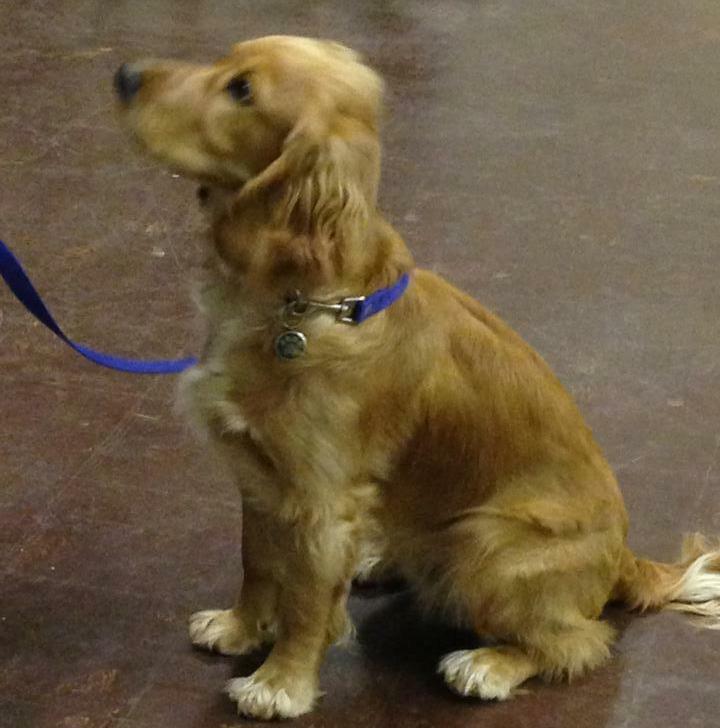 We have been able to move from the reactive class to a regular class and Mac has even passed his Bronze! There is always one-to-one attention in classes, which are always varied and interesting, and Julie has individual plans and progress for each dog / owner - I confess that Julie has trained me as much as Mac! I cannot recommend Keegan’s Knines enough. Mac and I love going and will be attending for a very long time. Having had 2 older rescue dogs that were not trained, when we got Robson he was 9 weeks, we were determined to train him to a level that we wanted and also to socialise him with other dogs which was an issue for both our previous dogs. When Julie came to us for a 1-2-1 we found her very accommodating and friendly, she understood what we needed and spent 2 hours with us at home and gave us lots of encouragement and lots to work on, on our own at home. Her classes are a great help too, just gives you extra support once a week to help with the training at home. Can't recommend her enough. Will definitely be attending more classes. 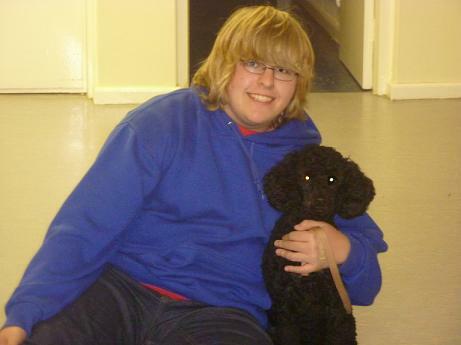 We have been attending Julie’s classes with our labradoodle since he was 11 weeks old - he is now 18 months and he has just achieved his Gold award, something we never felt would be possible when we started. We find the lessons very helpful, Julie’s approach builds our confidence which has helped our energetic doodle settle into our family life. A BIG THANK YOU! I began attending classes with my Labrador after advice from a behaviourist who stated that Ruby was a reactive dog who would only progress through extensive training and with certain methods that I was not comfortable using on my young dog! I was at my wits end when I found the website for "Keegans Knines". 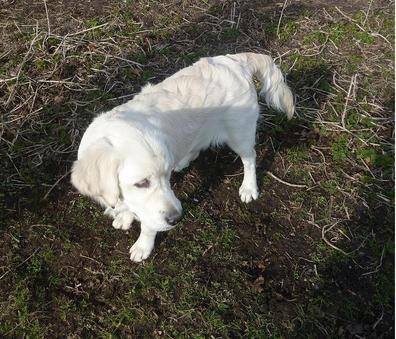 I contacted Julie who assessed Ruby, she told me she could help and I began attending class. Ruby and I have worked our way from bronze up to platinum group which is where we are now . We have had so much support from Julie and the other assistant trainers that I can honestly say now Ruby is very much a different dog! The ability to attend a class on a Saturday morning is also a bonus for me as I work full time. Julie is very hands on at class she will explain things to you and is always contactable outside of class if you have any issues with your practice. 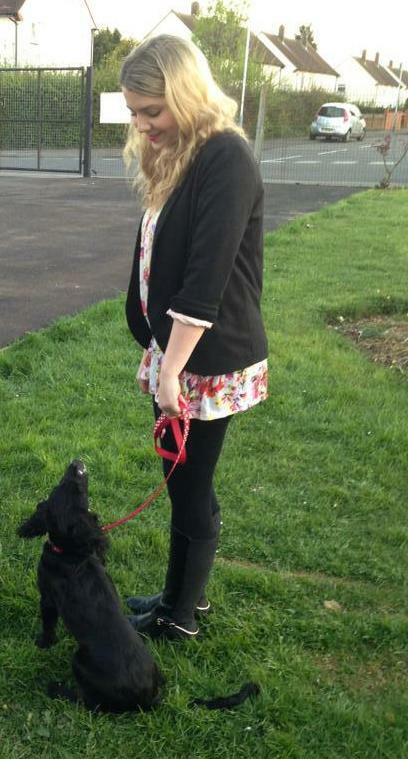 I can honestly say classes have been money well spent for me and my dog is actually a joy to be around now! THANK YOU SO MUCH! Julie has helped us with our ever stubborn strong willed 8 month old beagle Obi since he was 5 months old. We got to the point we just couldn’t manage him, but after a 1-2-1 with Julie she showed us how to get back on track to a happy polite puppy and happy home! Her and her team are always friendly and quick to help and during classes where there is always plenty of support. Would recommend every time! Julie is an excellent puppy and dog trainer and very supportive, she worked wonders with my very stubborn Shih Tzu Poppy. We also attended a workshop which we really enjoyed and learned so much more. The standard of training is excellent, can't recommend Julie and Keegans Knines enough. Going to Julie's training class was the best thing I done for my self and poppy she goes through everything with you also if you have a problem out of class all you have do is phone her nothing is to much trouble for her . Hey Julie! 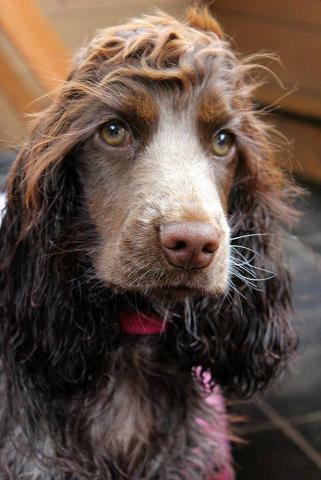 I hope you and the team are well, I just thought I'd give you an update on Pandora - we went to your puppy classes from when she was 3-7 months old. I would have loved to continue but unfortunately the class times clashed with work. Pandy is 1.5 years old now. Her breed (Shiba Inu) is infamous for being stubborn and hard to train. Pandora is so well behaved, she is like a little angel and I'm sure your classes helped a lot with this. I can leave her home alone for as long as I need to and she never cries or chews on anything, she gets on well with my other dogs and cats, she is totally unphased when meeting new dogs during walks too and is polite with them (no pulling towards them or rough play etc.) She can be let off lead in fields and will wonder but comes back when we call her, she will leave and stay away from any stuff on the floor that might be dangerous for her to pick up. She is still a little shy of strangers but a breed trait is for them to be very aloof and so I think that's mostly the reason, since during and outside of your classes we socialised her so much. She's great at the vets and will stand to be checked, and groomed and bathed when she's at home - she might not like it but she puts up with it without resisting! All of these things and their methods were taught at your class and so with consistency they have definitely worked with her. Sometimes I forget that she's even here because she causes me no problems whatsoever, especially for a young dog who is full of energy she can control herself very well and knows all the rules very clearly. Julie has known my Basenji Flash since he was ten weeks old and I really believe that he is the happy, confident little dog he is, because of the positive training we experienced during her puppy classes. We also did some continuation classes and 1:1 work at my request at home, as I was struggling with leaving Flash alone without him stressing. Julie gave me some great advice and in no time, I had a puppy who understood that he was perfectly fine spending a little time alone. Julie works at each individual dog’s own pace and always explains the reasons behind what she is asking you and your dog to do, so you not only get results, you understand why. I wouldn’t hesitate in pointing anyone…and their dog…in Julie’s direction. Flash and I have recently started beginner’s agility with Keegans Knines and he is loving every second of it. Julie is great with my pup Lexi. 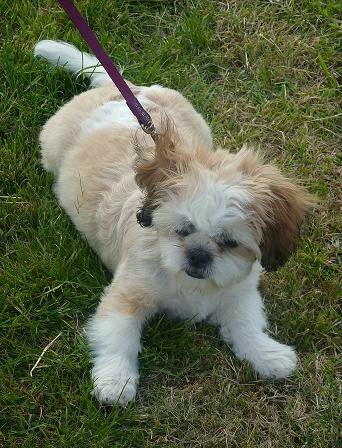 We have been attending Julie's dog training classes since Lexi was 3 months and we've seen such a difference in her. I totally trust Julie when she is walking Lexi and she comes back very tired ☺ Highly recommend! Zak had a great time on holiday. He was very reactive when we first got him but after classes with Julie he's settled down lovely. He played on the beach and sniffed other dogs without any problems. Thanks Julie Keegan for helping us on our way to an anywhere dog. Today Zak joined the beginner’s gundog class and he did really well. We have been going to Keegan's Knines since Willis was a puppy so that's over a year now. We have also done a 1 to 1 with Julie. We love how passionate Julie is about dogs and we always get an answer if we ask her a question or just to get her opinion. Willis loves going as well (probably because he gets treats) but you can also tell he loves Julie and all the other helpers there. We wouldn't go anywhere else for dog training now and we can't wait to start some agility classes soon! 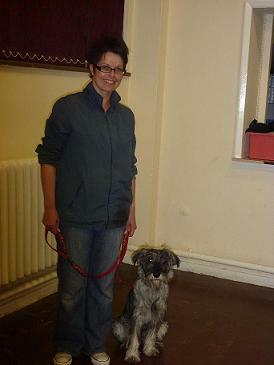 Julie is great with dogs and knows all there is to know about training a dog. Thank you Julie and the team for all your help and hard work every single week. Hi Julie, we just wanted to say a huge thanks for helping us with training Oscar (at the front) and Jack (on the right). We have been amazed at the transformation in just 6 weeks. Having tried other trainers before we were beginning to give up hope of being able to establish some sort of order with our family of Chihuahuas but you and your team have shown considerable expertise and patience in a friendly environment. We have already recommended you to several of our friends and look forward to educating our remaining furry friends in the Keegan Knines approach to training. Well done and thanks again. stmas.We came for 6 classes when we first adopted George. This was the best decision we ever made.Being taught how to correct our over excited dog by getting him to perform a command for a reward, to the advice on accessories was invaluable. 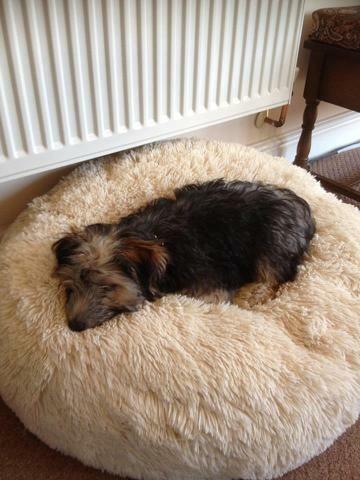 and the all-important motto "a tired dog is a happy dog" We also learnt that our new pooch was extremely intelligent!! On Xmas day this year We planned to stay at my parents with him overnight with my sister, husband and 3 excited kids being there all day too. I was so worried it would all go wrong and the squealing children would lead to him racing around and knocking them over!! But Xmas day came, I took George out for over an hour to run around the fields with a dog friend of his, we went back to my parents and we waited for him to calm down using positive reinforcement. He was so well behaved; I still can't get over it! He was calm, he listened to the whole family. I now know that I can take our excited boy anywhere, as long as we put the right things in practice. Thank you to Julie and her team, we would not have been able to enjoy our George without your input. Thank you for a good session yesterday and the report Julie. I had a lovely walk with Parker in the sunshine this morning where we saw lots of dogs. I used the "yes" command and also "find" to draw his attention, which worked well. He had a good test at the entrance to wrest park where there was a group of approx 10 dogs on what looked like an organised walk. We took a wide berth and did "yes" and walked past them all! Thoroughly enjoying all the training with Keegans Knines. Very supportive environment and excellent standard of training. I have attended training with other schools and they do not compare to the standard offered by Keegans Knines. Julie I also wanted to let you know that there is a huge difference in Jasmine coming away from other dogs when I tell her. She used to be at full lead extension barking and would not come back without me pulling her in with her still barking away. Now I call her and she changes direction away from the other dog. Thank you to Julie and to all the team. I look forward to continuing for a long time to come! Hope all is going well. I just wanted to thank you for all the help you gave us with Chip. We continue with the training methods you instilled in us and am happy to report that Chip is now off the lead at the park without any problems. He is mixing well with other dogs without any aggression, responds to drop, sit and come but has not mastered bringing the ball back with him. As he is now able to run off all his excess energy his behaviour has improved. I hope eventually to get chip involved in the agility side of things when I have the time, when I will contact you again. at the workshop, lots of new tips and tricks, and a very tired dog at the end of it. Thoroughly enjoyed the heel work and recall workshop today. It was good to spend extra time on the things we all really need the help with. The time went so quick, but very happy with the results I got with poppy at the end. Happy owner and very tired dog. Can I just say thank you to Julie Keegan for a great workshop today, it was very informative and I found it most helpful especially as I'm trying to get my Ruby to walk to heel without her headcollar. She is very easily distracted by other dogs but now i have some new techniques to practice. The dogs did really well in the heat and all in all it was a lovely morning. Also thanks to Kat and Carol for their support and help to! Thanks for a great lesson today with the workshop. Dougie seemed to enjoy it too as he is now flat out. Dear Julie. Thank you so much for the last year of training. I cannot believe how well Archie has done in such a short space of time. Archie and I love learning together and have so much fun in your classes and putting it into Practice at home and on walks. Without this we would never have been able to take him to our wedding. 6 months ago I took a very nervous little girl to Julie at Keegans Knines. She was 11 months old. 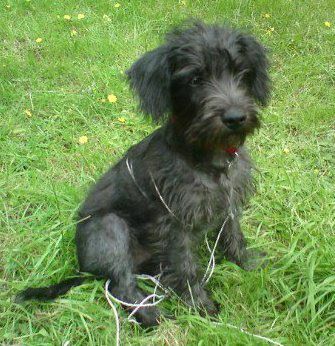 Poppy came over from Ireland to a rescue, as an unwanted litter of 8 little girls. She was just 12 weeks old when we bought her home. Looking at training for her was a bit of a minefield but someone mentioned Julie and her classes. Well to say poppy was nervous walking into the hall would be an understatement! She was shaking! It didn't take long for Julie to put us both at ease, taking things very slowly so as not to frighten poppy and build her confidence. To look at her now it's hard to believe that it is the same dog. Her confidence has grown immensely and everyone is greeted with a tail wag. We started agility classes too, which was hard to begin with as every piece of equipment needed gentle encouragement. But now she gets so excited going in and does all the equipment with great speed! We both have great fun. I am very proud of poppy with the progress she has made especially as she has just passed her silver award. In the new year our new challenge will be gundog classes. I am looking forward to the year ahead with poppy and Keegans Knines. Thank you all. Hi Julie, I just wanted to say a 'huge' thank you to you and all your staff! Just over two years ago I asked for your help. 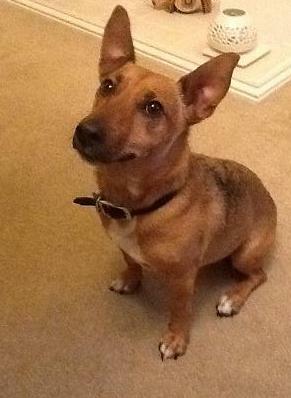 I had given a home to Rusty, my first dog, a rescue. 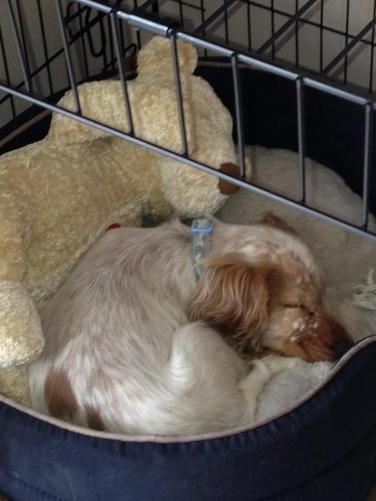 He came to us with lots of love but with many behaviour problems too, including dog aggression in a big way. I first had a 1 to 1 session with you at my home to asses what we needed to work on, we then started to attend your classes on a Monday evening. At first, every minute was a challenge as Rusty decided he would spend the entire evening barking at whoever dared to look in his direction. With careful guidance I was shown how to deal with this effectively and reached a huge milestone was when we achieved our bronze award, (I say 'we' as it's been hard work for both of us) and since have gone on to gain our silver, gold and lately our platinum award. Putting in the hard work has really paid dividends for both of us. Rusty will always have that 'little dog' attitude but I can honestly say I'm very proud now to say he's mine as he's a truly wonderful little dog. We have recently started agility classes, and what fun we are having! In my wildest dreams I could never imagine we could take part. How wrong I was, he's fantastic! Thank you again, it's been an amazing journey with still loads of fun things to learn! When Teddy became a part of our lives we decided that it was really important for him to attend dog training classes as we wanted Teddy to be an obedient and well behaved dog. After looking at various dog training classes in the area, we decided on Keegans Knines and signed up for our 1st 6 weeks of puppy training. We have now been going for just over 3 months and both Teddy and ourselves have learnt so much. 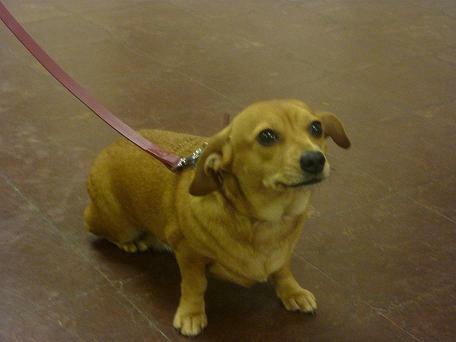 Julie is a fantastic dog trainer and her classes are fun, interesting and informative. We would never have known how to have trained Teddy without attending her classes, they have been invaluable in Teddy’s progress and development. Teddy has come along in leaps and bounds. 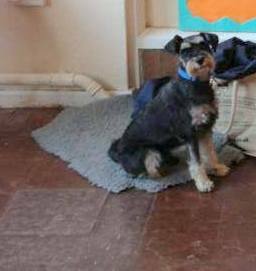 He has already gained his Puppy and bronze certificate and is steadily working towards his Silver. We will definitely be continuing with the obedience classes. We would totally recommend Keegans Knines to anyone considering taking their dog to training classes. Julie herself is a very knowledgeable, friendly and helpful person and is always available to give help and advice. Thank you so much Julie, I was very shocked when you told me we had gained our platinum award last night. You are an amazing trainer and a wonderful person who, with your team, makes coming to class a joy. I would, and do, recommend you to all dog owners. Well done to everyone else that got awards yesterday. Thank you again. Dare I say it...agility here we come!!!" My dog Aza and I started at Keegans Knines in March this year. Aza had just turned 2yrs and I had begun to get to the point where I didn't enjoy walking her anymore. I felt that she lacked focus and she would point blank ignore me if off lead. Aza had been to another trainer for puppy classes and I now realise that this is where her issues stemmed from. Since starting at Julie's classes Aza has come on leaps and bounds, I love working with her now and really enjoy our walks. Aza's focus has improved massively so much so she has passed her bronze and silver test now. 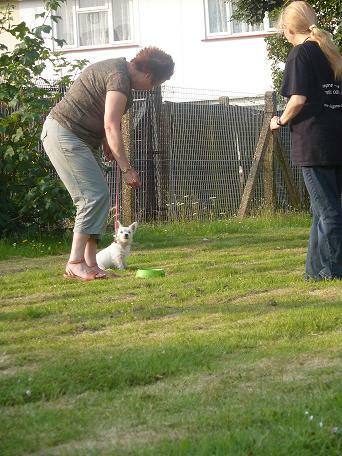 We have also started agility with Julie and Aza loves it. I have no doubt we will reach platinum level with the help and guidance of Julie and her fantastic team. After 1 week of new dog ownership & having forgotten what a young dog (18month old staffordshire bull terrier), was like, I was pulling my greying hair out! It wasn't the dogs fault & we had already agreed when we got another, we would start training. Without wanting to waste any time, the hunt for a trainer was on immediately! Luckily we found Julie & Keegan's Knines straight away & we were accommodated into an already running class. This was great as we hit the ground running. First off we were given a 1 on 1 with one of the trainers, so that we (dog owners & dog! ), could learn the basics straight away. We fully understood that we didn't know how to handle a dog correctly, so were looking for guidance & help ourselves! I wasn't expecting them to train my dog (common mistake), but to help us train him! This is new to all of us, tempers can get frayed & boundaries pushed, but we have persevered. I could list the commands that he now obeys, but there's too many! Thanks to Julie & her extremely helpful & knowledgeable team, we have achieved so much. Like everything though, as well as constantly learning, repetition & practice are key, as well as don't give in! After a couple of weeks reading various training techniques from the internet I found there were too many ways of training your dog and I couldn’t seem to get them to work. My wife then pushed me to take Charlie to puppy training and whilst I was initially reluctant to take Charlie as I wanted to train him myself and was nervous that both Charlie and I wouldn’t pick up the training tasks quickly enough I was so happy when I finally went to Keegan’s Knines. Julie and the team made us feel very welcome and got us started with the basics straight away, assisting all the way. Charlie has picked up the techniques very well and he is now working on attaining his silver award. I would highly recommend Keegan’s Knines for puppy training and feel confident that anyone attending their sessions would feel the same way. My boxer Shelby really enjoys her Monday evenings taking part in the Agility class and then, when she has got rid of some of her boxer exuberance, settling down to an hour of training. We were made to feel at home immediately and have now become part of the furniture. Julie is not only an excellent trainer, but she is very fond of all the dogs and was especially supportive when Shelby recently had an operation on her elbow. 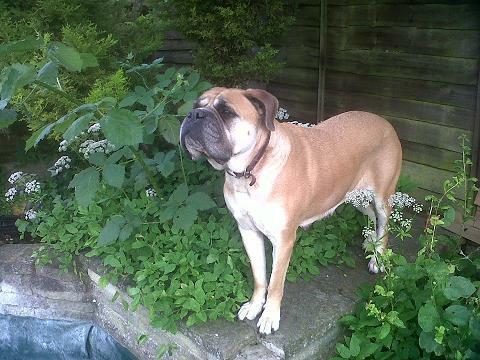 Shelby is a typical enthusiastic boxer and we have definitely benefited a great deal from her training sessions. I was so proud of Shelby’s behaviour at the vets and hydrotherapy sessions during her recent illness which was down to all the training she has received from Julie and her team. Thank you so much Julie- and no you cannot take her home with you! We have a Siberian husky who we all love very much . As we are first time dog owners, I thought it is good for us to go dog training class. We found Julie's contact number in our local pets store where we normally buy food for our dog. I spoke with Julie over the phone & started our training lessons.when I first started the training I thought that I would just do 6 weeks,but I didn't give up, because to train a puppy is like having a newborn baby in the family, lots of hard work & without the hard work we would not reach our goals. One piece of advice that Julie gave to me was you have to be consistent, work with your dog where ever you are, teach her the same rules apply any where you go, not just on training days. 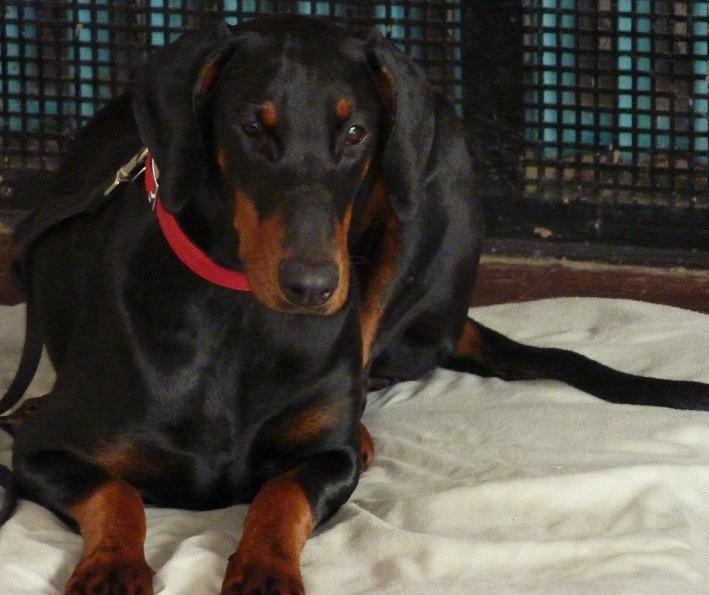 Now I am on my 15th week of training with Kyla and working hard on her heel work and obedience. 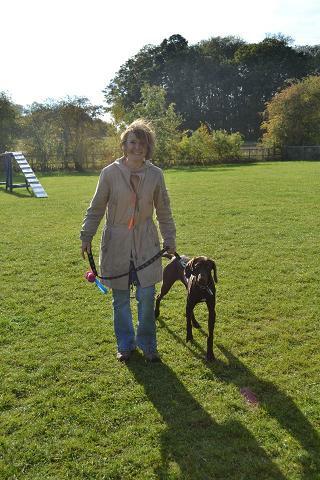 About Julie I just want to say she's not only a dog trainer she's very friendly & helpful and makes me feel comfortable. In the class she trains all the dogs no matter their ability, she advises us exactly what we need to do to achieve a well behaved dog. Also her team are very helpful & friendly too. Julie & her team offers us so many helpful tips in her lessons she helps me with all the different things I need to help my dog including the amount of exercise she requires. Julie’s face book page also is very helpful for any dog owners. I contact Julie if I have any concerns about Kyla and, she always responds back even if she only has 2 mins before she goes to work she will clear my doubt/ worries. Going to Keegans Knines Now makes me feel like I am not going to a dog training place, but going to a family place. :) if anyone asks me for dog training place I would recommend Keegans Knines, as it is a fun experience that makes a good bond between you & your puppy. I would like to thank Julie & her team for helping my dog & me. 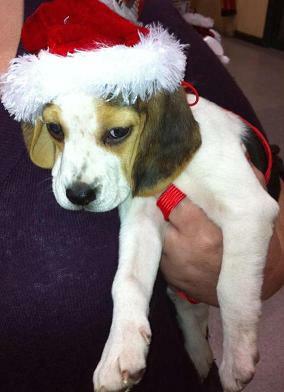 ecially as we had heard a lot of negative opinions regarding training Beagles. We are pleased though that we did not listen too much to these opinions. With a lot of hard work and overcoming some very difficult and testing times, we now have a well mannered dog that we can take anywhere. None of this would have been possible without the support, guidance and expert advice of Julie.As well as attending classes weekly, we have had two 1-2-1 sessions with Julie.These have been invaluable and we would highly recommend these to everyone! Julie always finds alternative ways of teaching to suit each dog which is just what we’ve needed at times. We cannot thank Julie and her team enough for all of their support and guidance. We are so happy with how far we have come with Blaze and it is rewarding to see the progress we have made. We look forward to continuing learning and developing our skills and would highly recommend Keegan’s Knines to any dog owner. I very much enjoyed the workshop today: it was the best, and most helpful, trainning we have ever had. Thank you . I would like to book a place on the walk on Sunday 9th June please. with his trainning - thank you Julie! cocker spaniel to the puppy classes. Having had 2 border collies previously we had been to puppy classes before. there to give advice but she doesn't make you feel silly for asking. I would recommend Keegan's Knines to anyone with a dog. The classes are fun as well and there is always variety. Julie and her team put a lot of hard work & thought into them. Thanks Julie we don't know what we would have done without you. to one. 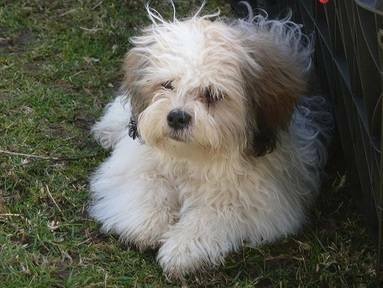 Loads of information and advice on how to work with Baz my pup. Lots of stuff to do and will get whole family working on it with me. Great to have you on board.Needed a trained eye to work out what needed to be done for Baz to stop both our anxiety when he's left alone. not hesitate to recommend Julie and keegan's knines to anyone who needs help with issues their dogs/puppies have. Cant thank her enough. Really proud of our little puppy poppy. We went out this evening and again tonight and she walked to heel. Ruby has just achieved her silver award thankyou Julie. We could never of done it without you and your patience! 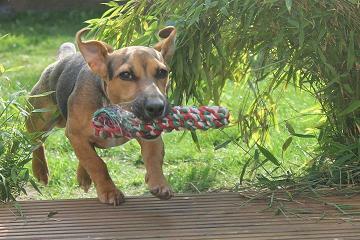 Ruby has done really well and still loves enjoying new things! Just goes to show what the right guidence can do! now. Rusty is so much calmer already. My hairdresser came shortly after you left and couldn't get over how different he seemed. All this without a word about your visit! Can't wait til Monday for our first lesson although will do lots with him before then! of fuss from stall holders.thank you. Keegans knines training is paying off. thanks julie. Jayne & Baxter achieved their silver in July 2012 and are now working towards gold! Just after Christmas my wonderful friend and beautifully behaved dog sadly died. So a few weeks later I took on Poppy who was 9 months. She is my 6th golden retriever so I thought it would be really easy to get her trained. What a mistake!!! She arrived with separation anxiety, noise sensitivity, almost no training and she was a bag of nerves. The one thing I would say to anyone having problems, is that the best thing that I did was to ask Julie to come to our house for a 1-2-1 session. It made a massive difference for her to see us in our home situation. Julie, Your training worked wonders, Poppy was great with the baby at our family get together and everyone was most impressed, thank you very much. Thank you for all your help this year with Toby. Your support and advice has been invaluable. tricks to the harder stuff such as heel work and recall. I’m really looking forward to putting your advice into practice!! Rolly joined our family 3 months ago when he was 8 months old. We were told he had never been in a car or been on a lead. Our last time at classes was some 19 years ago so we had forgotten what is was like to have a dog who was full of beans. On joining the class we found everyone was friendly and very encouraging,just what you need on your first day back at school!!! Hi Julie I Just wanted to drop you a quick line to say a huge thank you for all your help training my 6 month old Schnauzer puppy Ava. Ava is our first dog so it was slightly daunting when looking into puppy classes. However, you made us feel very welcome and we are both thoroughly enjoying the classes and getting so much out of them. I was delighted to pass our Puppy Foundation and we are now working towards our Bronze Award. I could not have imagined being able to do this a few months ago and Ava really is a different dog and listens to our commands and responds accordingly (most of the time!). As she is now in the adolescence stage she is starting to push the boundaries somewhat and your advice in how to deal appropriately with this behaviour has been invaluable and has made being a dog owner even more enjoyable and rewarding. I have been extremely impressed with your professionalism and patience and I really appreciate the fact that you are always happy to answer any questions or concerns that I may have. Your constant encouragement and advice keeps me positive when we are having a bad day! As a ‘virgin’ dog owner it is great knowing that there is someone I can call if I have a problem who will know how best to tackle it. Thank you so much again and I really would not hesitate in recommending you to any other puppy/dog owners out there! Nicki, Toddington, Beds April 2011, Nicki and Ava achieved their bronze in May 2011. As a first time dog owner I arrived at your class with my 11 week old west highland terrier, very nervous not sure what I was getting myself into, but it didn’t take me long to realize that the training was as much about me as my dog. Julie you gave me the confidence to see that I could achieve, sit, down, stand, Stay and even recall with such a young puppy. The first week Poppy cried when she did her recall but her confidence has grown as I have followed your guidance. She now walks to heel which is great, as it took me forever to go for a walk, as she had to stop and sniff everything. I would recommend Keegan’s Knines as it is giving me the skills to become a good dog owner. 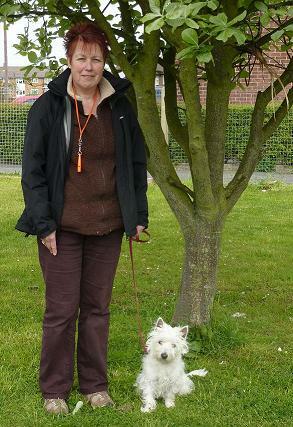 I was having a few problems with Poppy my westie at home and out in the park. I Spoke to Julie during the classes and she suggested a 1-2-1. It was just what was needed . We spent time at home going over things and then we went to the park. In the park we went through how to prevent and deal with unwanted behaviour and how I could become a better handler. I would recommend a one to one to anyone, as I got so much out of it. I had more time to ask questions and try things for myself with Julie looking on knowing that if I needed help with anything that she would be there to guide me. Rosemary and Poppy achieved their silver award in May 2012 and their gold in November 2012. I am just writing to say a BIG thankyou for all your hard work and effort in our puppy training classes. award. I will continue to put all your good practice in at home and would have no hesitation in recommending you to others!! puppy, Jess. 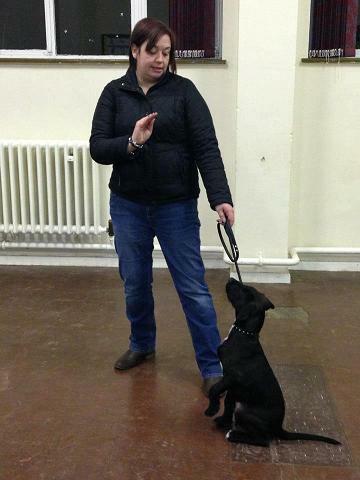 We can wholeheartedly recommend Julie to help train your dog"
Jess has come along way, achieved her bronze and is now working towards her silver. Julie's class is very friendly and professional, I enjoy the support she gives and would not hesitate to call her and ask for her advice. her Bronze award. Hopefully we will continue to join Julie at classes for some time to come. Caroline and Coco received their bronze and are now working towards silver. lead walks using your recall techniques and she has been wonderful. Once again, thank you for all your help. because we would be pleased to support them.